Dodge has never subscribed to industry standards, instead opting to produce vehicles that blend classic American muscle styling into different classes. It's no different in 2018 where Dodge has taken a three-row SUV to market that is affordable, comfortable, and built for adventure with a 500-mile tank, the 2018 Dodge Journey. Read more if that sounds good to you. Towing capacity of up to 2,500 lbs. Accompanying and empowering you along on your Journey will be one of two efficient engines. The standard engine is a 2.4-liter four-cylinder that gets 173 horsepower and 166 lb.-ft. of torque. The second engine is a more powerful 3.6-liter V6. That'll boost you up in both horsepower and torque, hitting 283 and 260 respectively. 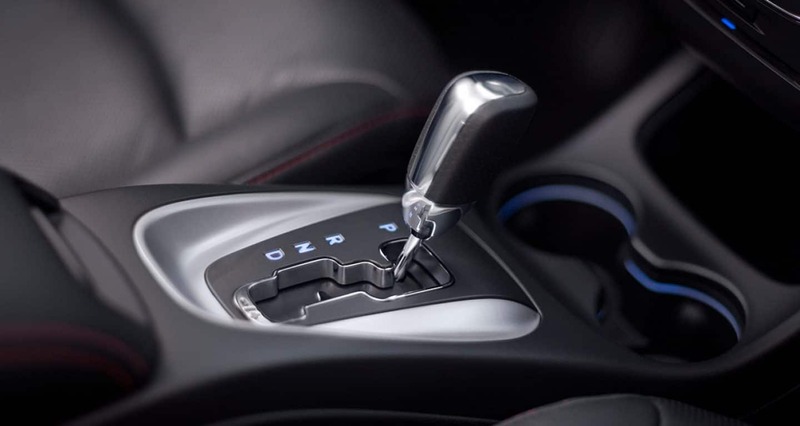 As far as your transmission goes, the 2.4-liter is paired with a four-speed automatic while the V6 is paired with a six-speed automatic. 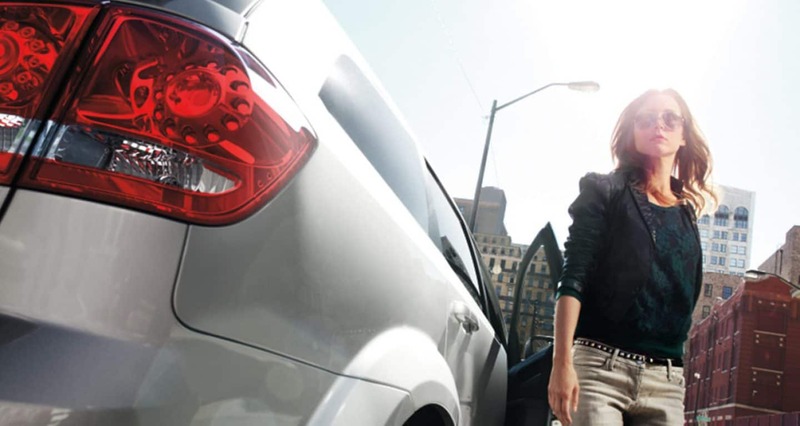 Regardless of which engine you choose, you'll have the option of either front-wheel or all-wheel drive. How many trims are available? There's a lot to love about the 2018 Dodge Journey, on that list is the optionality that comes with the shopping experience. 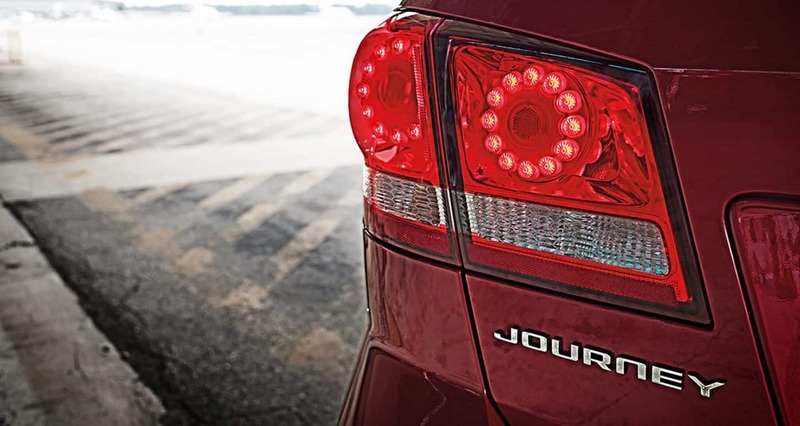 The Journey is offered in four trims: the SE, the SXT, the Crossroad, and the GT. The SE leads the way as the models base trim, coming loaded with standard features like 17-inch steel wheels, a height-adjustable driver seat, 60/40-split second-row seats, dual-zone climate control, keyless ignition and entry, and a 4.3-inch touchscreen with a six-speaker sound system. After the SE those looking to maximize their long distance riding should look into the GT The range-topping which rocks 19-inch alloys along with standard features like remote start, a security alarm, leather upholstery, heated front seats and steering wheel, and the premium stereo system. Optional packages can be purchased to up your Journey's game like the Connectivity package or the Popular Equipment package which boast some awesome features like satellite radio, a leather-wrapped steering wheel, three-zone temperature control, and an overhead console storage. 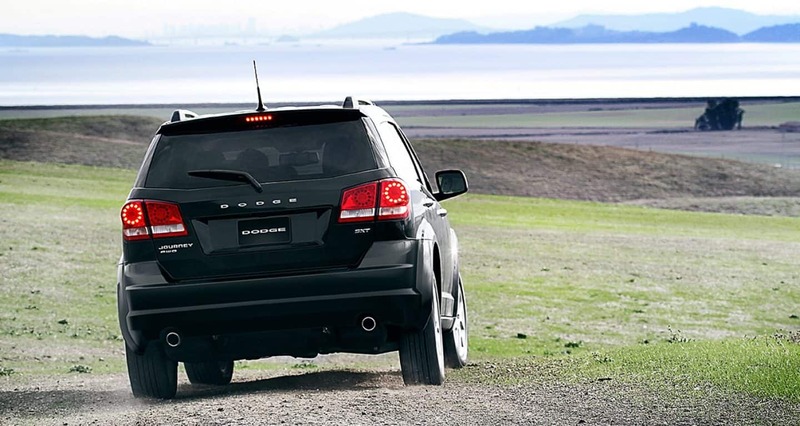 What safety features are available for the Dodge Journey? 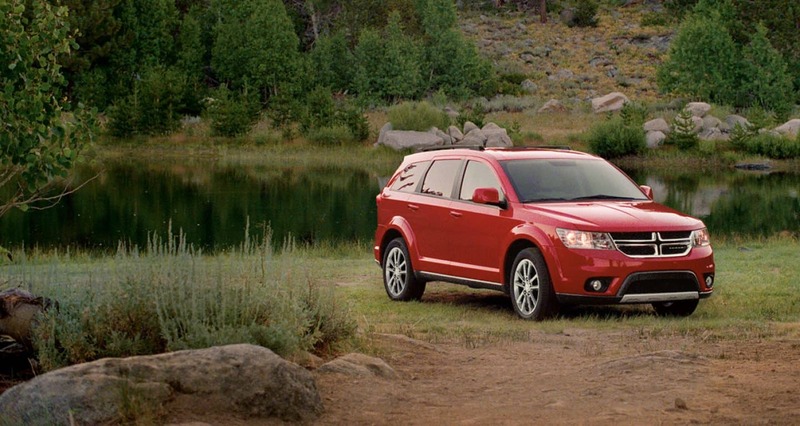 Whatever the distance, whatever the adventure, the Dodge Journey has been engineered to protect its passengers from danger. Structurally Dodge melds dual-phase strength into strategic areas of the frame, allowing for greater impact absorption and redistribution. The front and rear sections of the car are also specifically designed with crumple zones for further energy dispersal. Dodge's standard brake system includes Brake Assist, Four-Wheel Disc Antilock, and Electronic Brake Force Distribution systems. Once in the car, passengers will be enveloped in a bubble of seven advanced airbags, including multi-stage front airbags, supplemental side-curtain airbags, front seat-mounted side airbags, and a driver's knee bolster airbag. An economic adventure with all the room for a full-family, the Dodge Journey has returned in 2018 and it's still one of the most popular options on the market.It's comfortable for the long rides, safe for the short trips to drop your kids off at school, and ready for all the 9-5 drives in between. So contact us by phone or email, or just come down to our lot today for a test drive. We'd love to help put you in your perfect car.